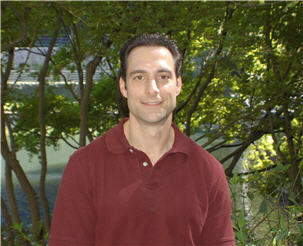 Dr. Daniel Bart was born and raised in New York City. In 1987 he continued on to the University of Maryland at College Park where he graduated in 1991 with a degree in Economics and a minor in Pre-Med. After graduation Dr. Dan Bart started a small personal training business in New York where he initially focused on achieving his clients' general fitness goals. As his business grew, he expanded to facilities in New Jersey and Connecticut, and enhanced his training to focus more on the rehabilitative care of patients who had recently undergone joint replacement procedures. With a desire to serve others to a greater degree, Dr. Bart enrolled at Life University in Marietta, GA. 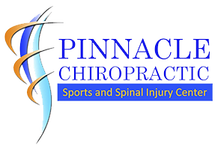 While at Life University, he spent the majority of his schooling studying the Gonstead Method, a specific and biomechanically sound form of Chiropractic care. Dr. Bart donated a large percentage of his time to the education of fellow students through weekly mentoring programs that he initiated after certifying as a member of the Life University Gonstead Study Club. He also served as the Gonstead Study Club Vice President during his final two quarters at the University where he had an opportunity to play a larger role in the direction of the club in the future. Dr. Bart continues to be involved in the Gonstead Study Club on a regular basis where he presents case studies and helps students to develop their technique. Dr. Daniel Bart continues to be an avid exerciser, getting to the gym daily, and incorporates his knowledge of fitness and exercise to enhance the benefits his patients receive through his care.